This Thursday, September 21st, Swissôtel is hosting a Vitality Day from 6-8 P.M. 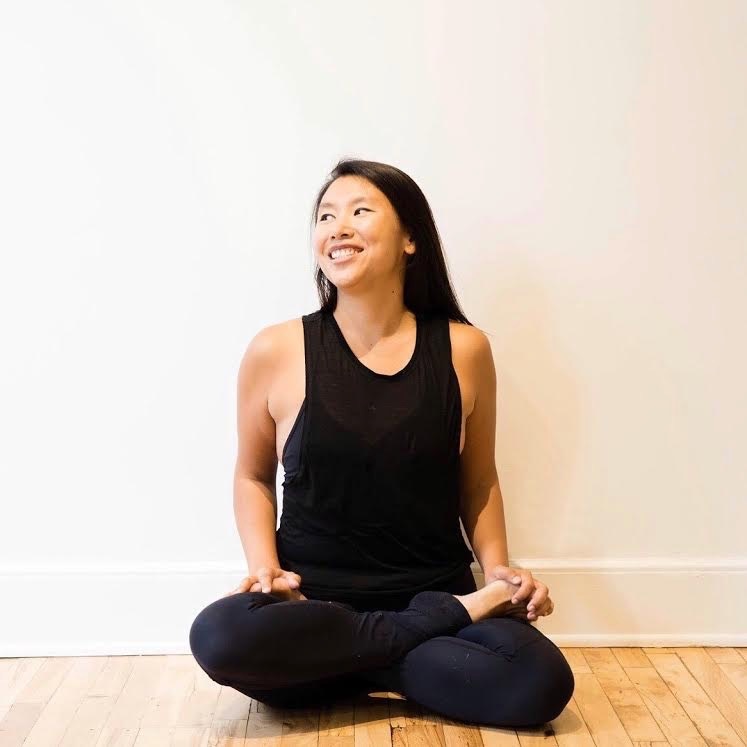 Spend the last official day of summer with an upbeat and fun vinyasa yoga class with Emily Torockio, a NYC yoga teacher. Not only will the class be awesome, but the whole event will benefit SOS Children’s Villages Illinois; a non-profit, child welfare agency that serves children in foster care and at-risk youth in nearby communities, in some of Chicago’s highest crime neighborhoods. Tickets are only $20 AND not only are you helping out youth, but it’s going to be a night of yoga, mini massages, small bites, cocktails and everybody will take home a yoga mat!